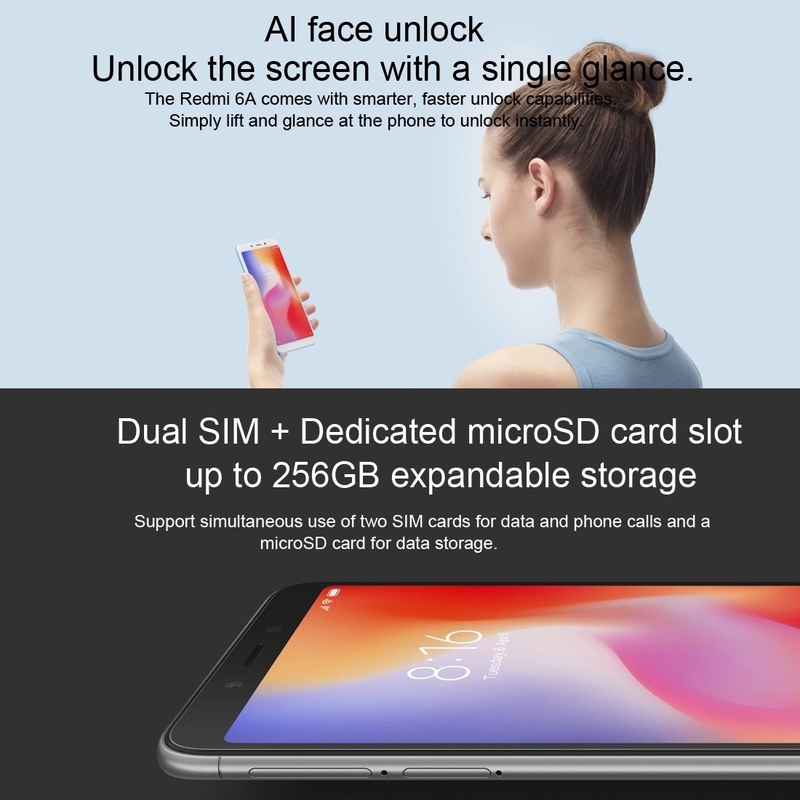 The Xiaomi Redmi 6A flaunts a 5.45-inch HD IPS display which is bright and reproduces vivid colour, therefore you can watch and enjoy all your content in a much clear and better way. 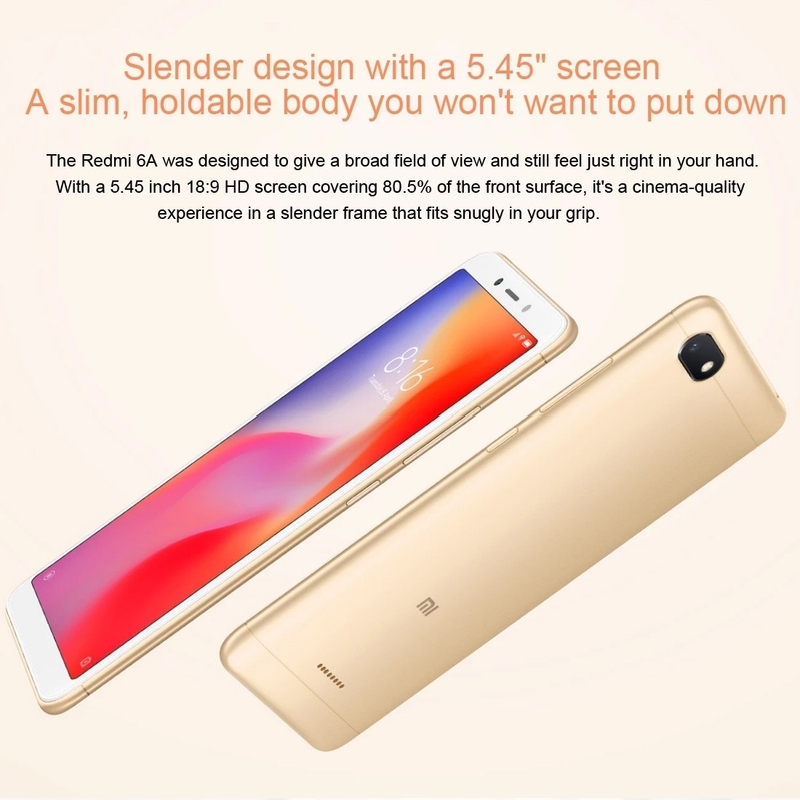 The screen is also paired with great viewing angles that provide a unique visual experience. fuelled by a non-removable Li-Ion 3000mAh battery which supports quick charging that lets users use the smartphone without any worries. 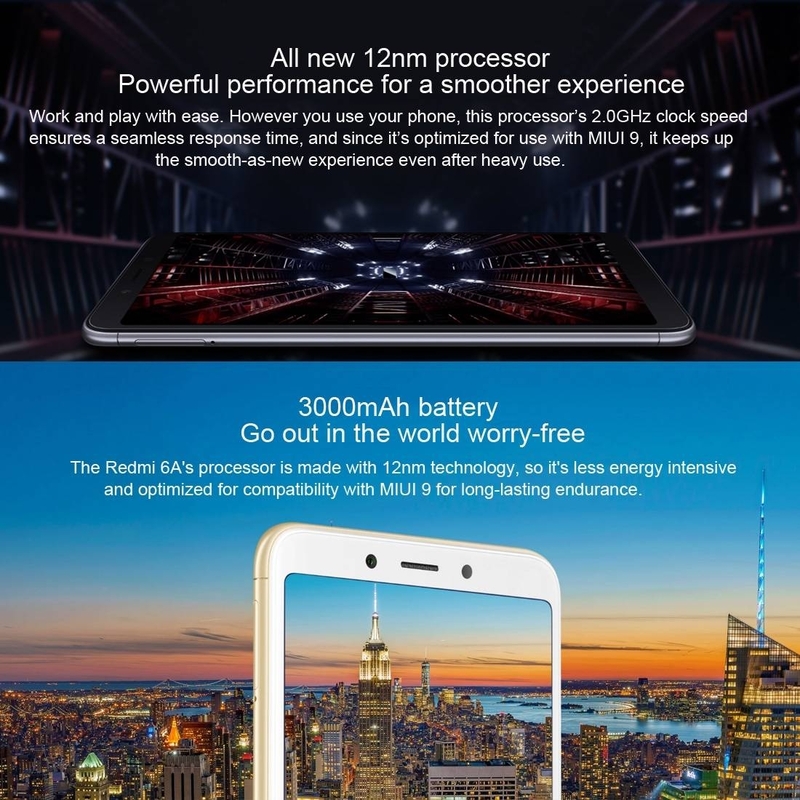 Under the hood, the smartphone is powered by a 1.4GHz quad-core Snapdragon 425 chipset and 2GB RAM to ensure smooth sailing even while working on multiple apps at the same time or playing high-end games. 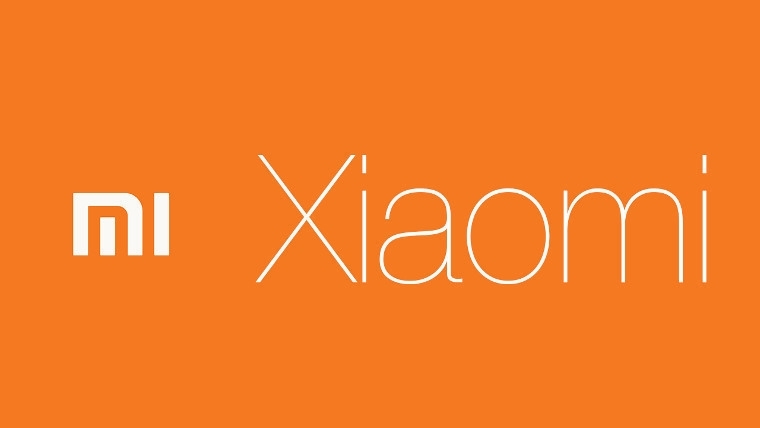 Order for the Xiaomi here on Jumia Kenya at the best price and have it delivered straight to your doorstep. 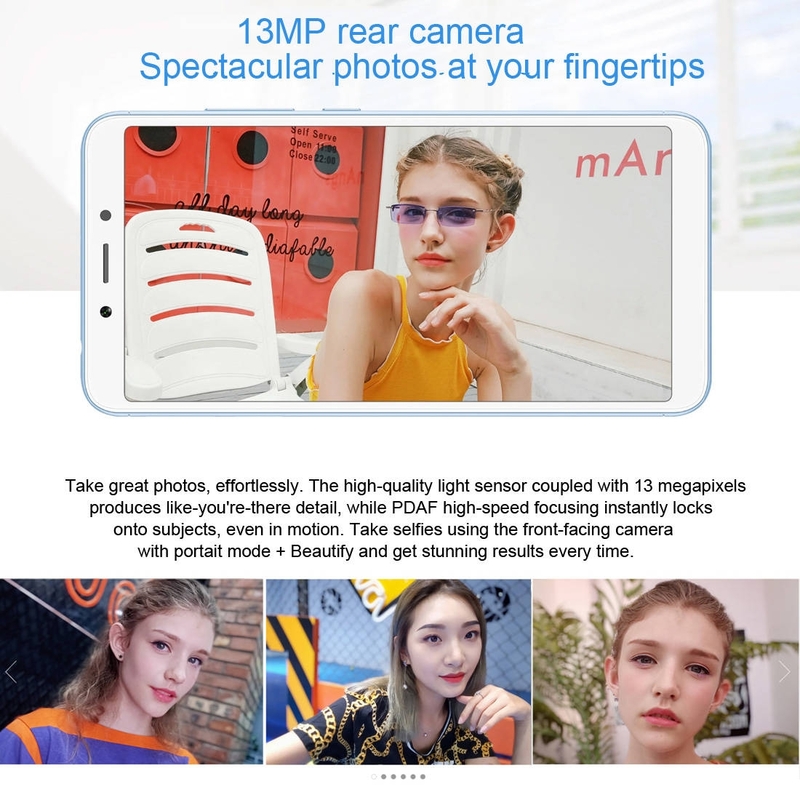 This device comes with 13 MP AI camera at the back and for all that memorable moments you wish to capture. One can safely conclude that the smartphone is targeted towards selfie lovers as the device hosts a 5.0-megapixel for all the number of selfies one need to take.